Congregation Micah offers creative and diverse ways to celebrate Jewish life using the rich beliefs and practices of modern Reform Judaism as its foundation. More than just a Congregation. Praying is a dialogue with God. Like Jews of generations past, here at Micah we link ourselves to the divinity beyond and within ourselves through worship. Our community marks milestones, offers thanks and praise, and seeks guidance when we gather in our sanctuary, chapel, memorial garden, and cemetery. We approach God in many ways: through the power of music and song, the inspiration of words, the beauty of sacred space, and the authenticity of our intention. To fully realize this core Jewish value, we invite you to join us for services that are as diverse as they are engaging, as moving as they are participatory. The primary goal of the Rabbis Rice is to promote a vibrant spiritual life for Congregation Micah. Working in partnership with lay leaders and other professionals, we respond to the needs of the congregation in an effort to retain our membership, as well as reach out to members of the community in order to build it. We are committed to being rabbinic leaders who bring holiness, respect, self-awareness, and love of Judaism into everything we do, and seek to foster creative ways for everyone to strengthen their relationship with God, their love of Torah, and their sense of belonging in Klal Yisrael (the community of Israel). At present there are eleven funds supporting specific needs at Micah. Click here to find out more about how you can donate to our congregation or bring your gifts and volunteer your time. Stream our Shabbat services and special events live from wherever you are right from our website or the Streamspot channel on Roku. Recent and select events are archived to re-watch and share. 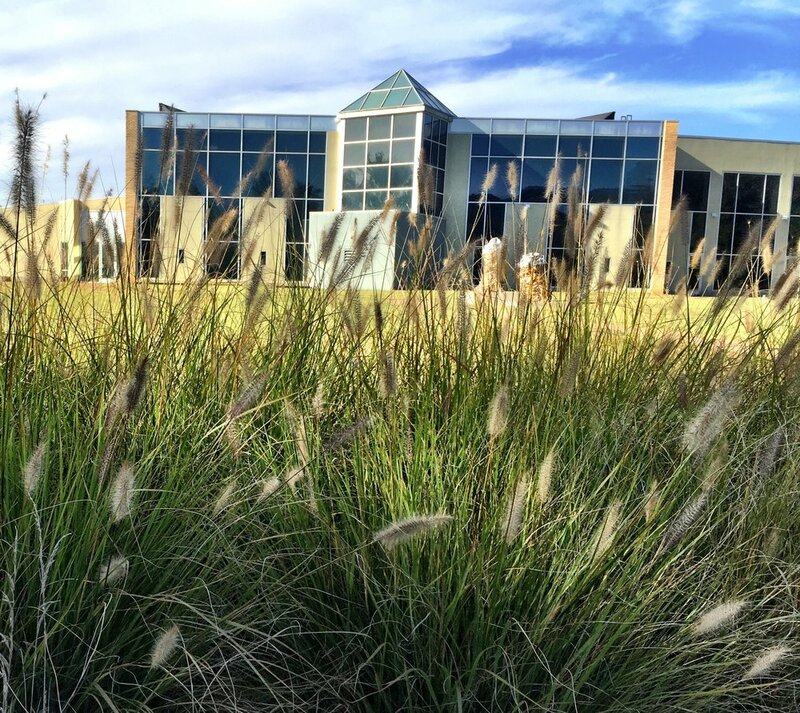 Come explore the Micah campus. 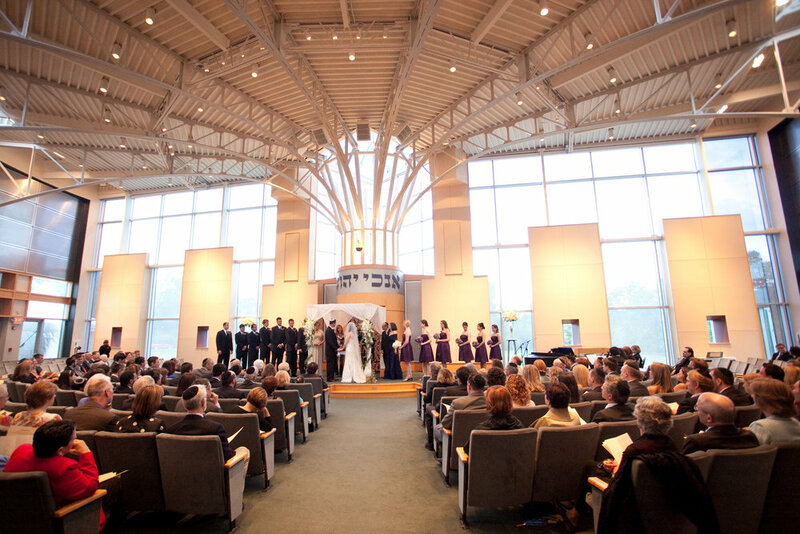 Congregation Micah rests on 30 plus acres of sacred grounds on which members can explore their Jewish life. Located just off the intersection of Old Hickory Boulevard and Hillsboro Road minutes from the Green Hills area of Nashville (on the line between Davidson and Williamson Counties), our community serves members in Nashville, Brentwood, Franklin, and beyond. Click for more info.